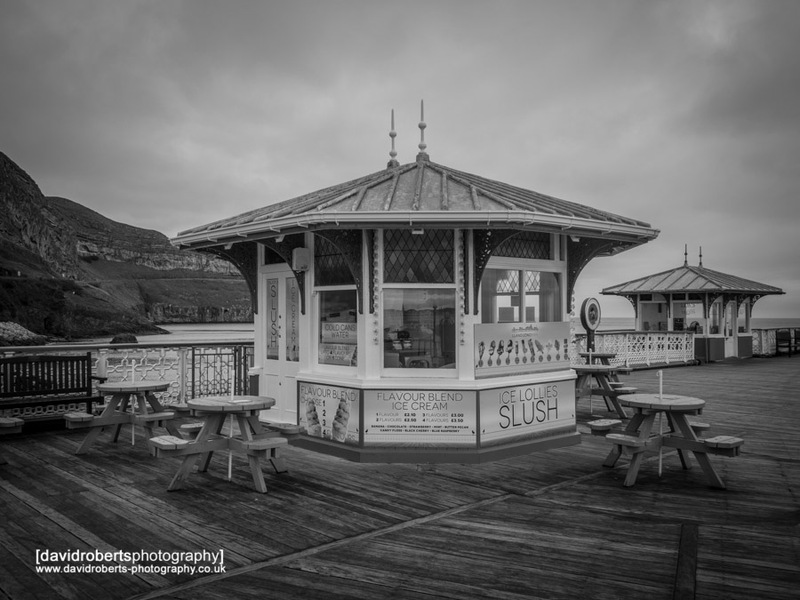 Ice Cream Kiosk on a deserted Llandudno Pier in December 2017. 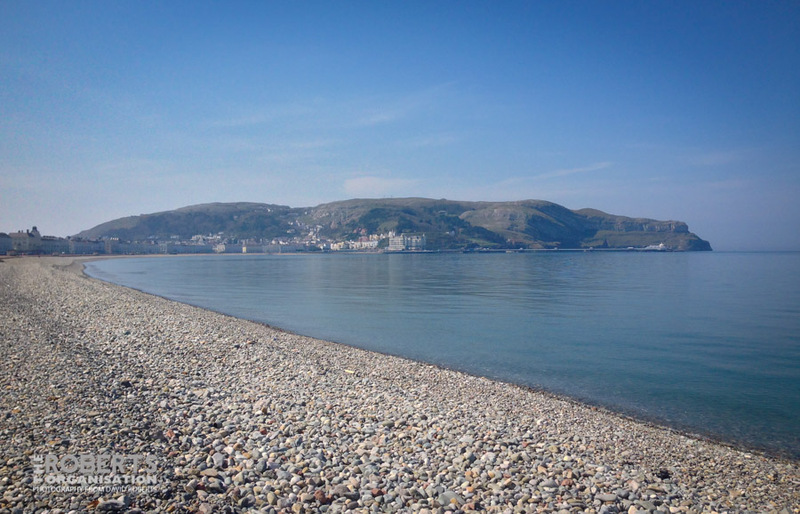 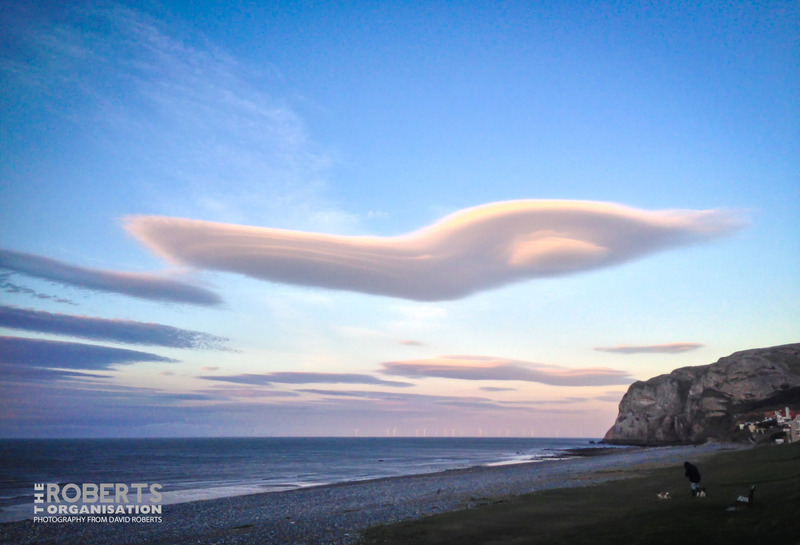 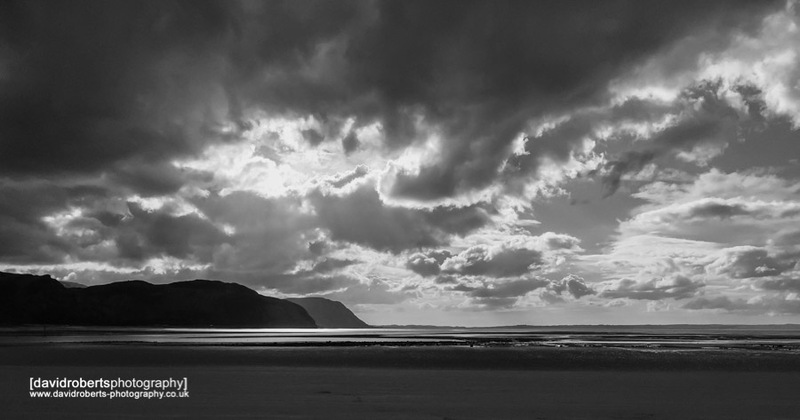 Just a quick Iphone shot of West Shore, Llandudno. 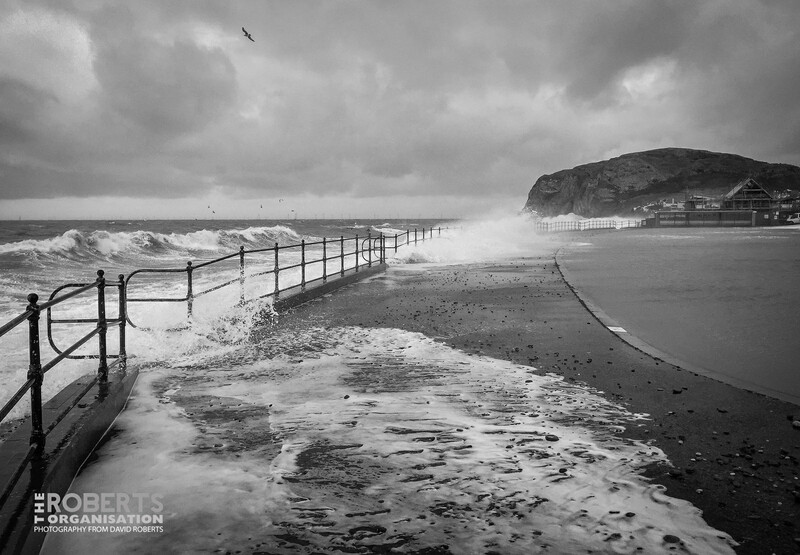 Stormy day at Llandudno’s North Shore, as waves crash over onto the Paddling Pool at Craig Y Don. 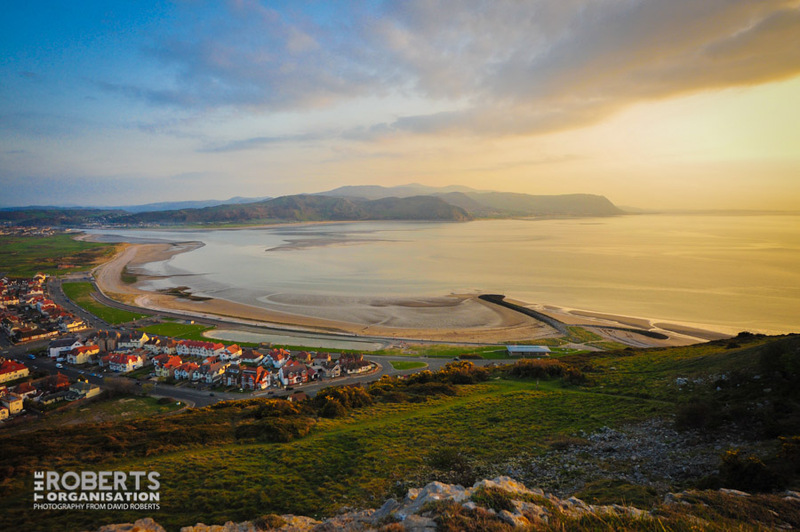 Llandudno’s Grand Theatre slumbers on further into decay, as repair bills to bring this lovely building back into use grow ever larger, and with no-one seemingly willing to foot the bill. 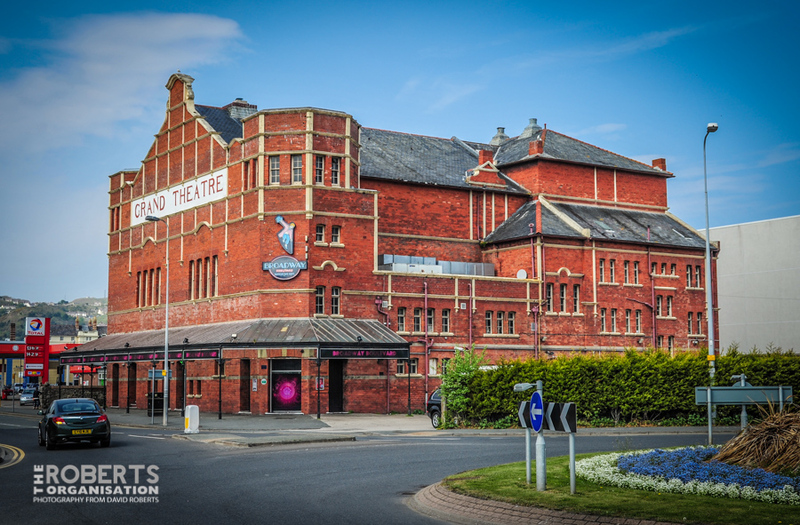 Is there no white knight prepared to take on such a fantastic building, referred to as a ‘West End theatre in miniature’? 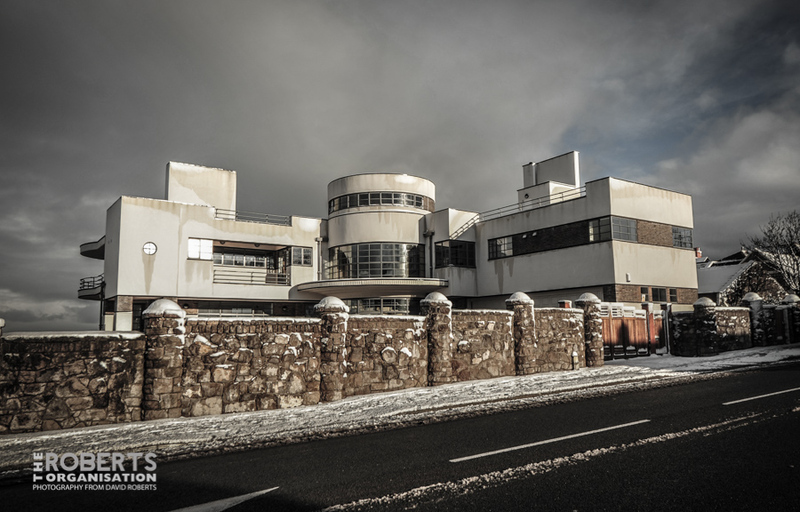 The splendid Art Deco house of Villa Marina in Llandudno, seen here in the snow in 2010. 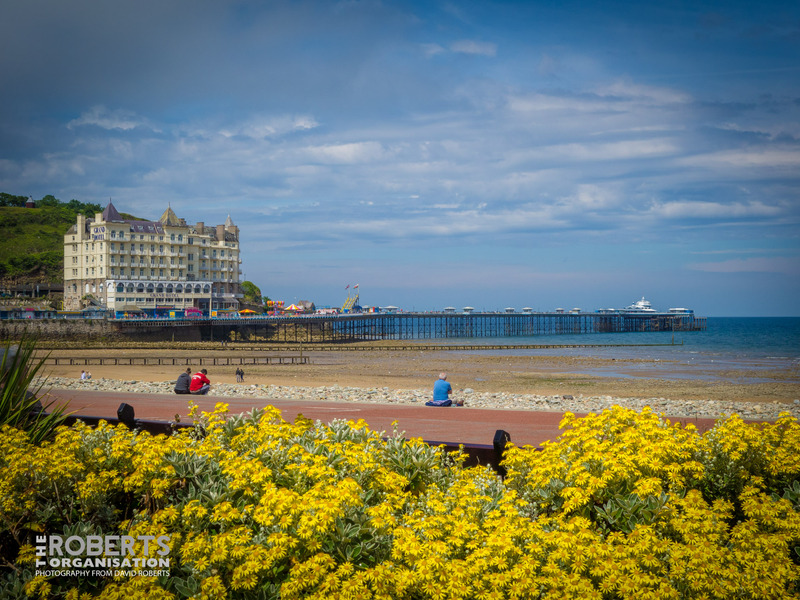 Villa Marina was designed by Harry Weedon, famous for designing many of the art deco ODEON Cinemas around the UK.